The brothers of Omega Psi Phi Fraternity, Inc. in Pensacola, Florida are doing some extremely powerful work in the community. The brothers have created and fostered a strong mentorship program called the Pensacola Lamplighters for young men of middle and high school age to grow and develop their leadership talents. Through the program, Omega Lamplighters perform projects that will expose young men to planning, execution, reporting ideas, and simulating good leadership characteristics designed to raise their aspiration levels. 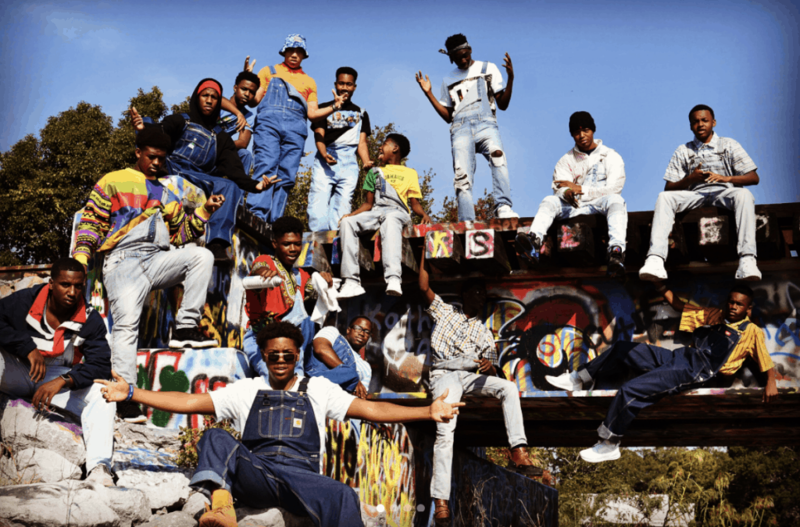 One of their biggest projects this year was performing in the G CODE 3 step show and these young men DID NOT DISAPPOINT! 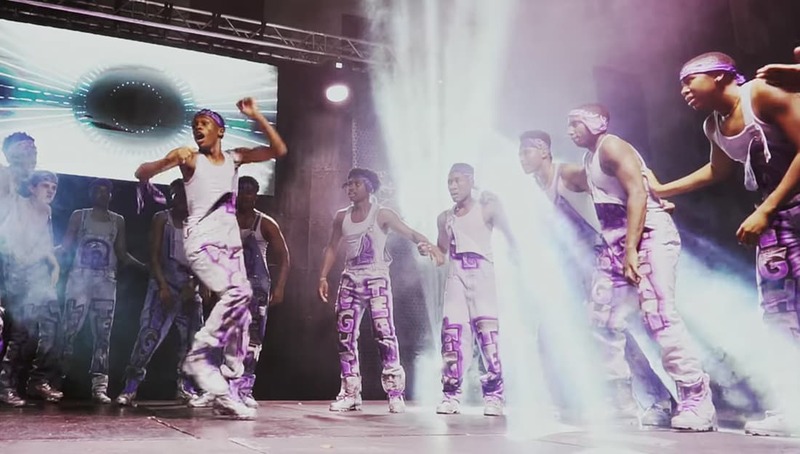 For their step show, the young men paid homage to their mentors and 90s hip hop and RnB. Watch The Yard posted a 1-minute clip of their performance on Instagram and it racked up over 127,000 views in a matter of days. Share this on Facebook if you think these Lamplighters and their mentors deserve to go VIRAL!